Discover exotic gifts in their natural habitat! 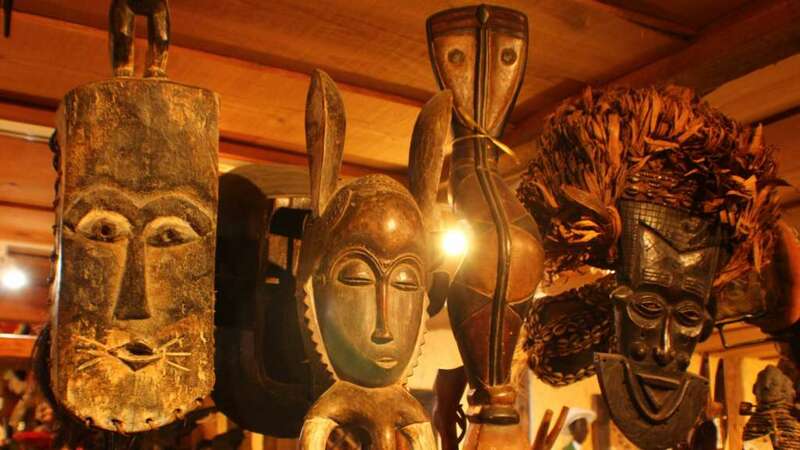 Keep your eyes peeled for genuine African art, be on the lookout for engaging toys and games, and venture deeper into the shopping Serengeti for unique jewelry and more! 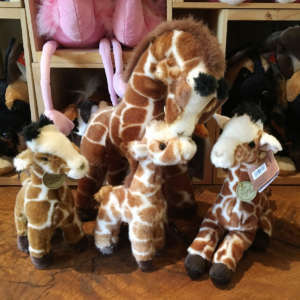 There’s plenty to stimulate the imagination, so if you have any questions about our online store or on-site shop, The Gift Gallery at Safari West, email us. One of our game preserve staff will be glad to respond. Step inside the Safari West Gift Gallery and discover exotic gifts, African art, and unique treasures to inspire and amaze. Explore our gallery to unearth trinkets and treasures of every stripe. From textiles to sculptures, masks to minerals, we have something for every taste! Safari West founder Peter Lang’s collection of fine minerals and gems is the largest in Sonoma County! Ranging in size from small geodes to massive display pieces, the Safari West Gem and Mineral Gallery is a wonder to behold! Over the last ten years, Peter has quested from Arizona to Brazil and beyond in search of the finest museum-quality pieces. Come experience the wonders of the mineral world and start your own collection today! Why settle for factory-made when you can take home a treasure both handcrafted and original? Coiled baskets from Kenya, carved masks from Mali, and incredible photography from right here at Safari West! Explore our jewelry cases to find delicate wire work and stunning accessories. We even carry a line of high-end sunglasses with frames hand-carved from artisan hardwood. Sales of this unique eyewear finances vision care in some of the poorest nations on the planet! Our inventory spans the globe and updates regularly. Step inside the Gift Gallery for a whole other style of safari! This special corner of the gift gallery is dedicated to products that make a difference. 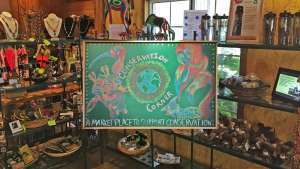 Curious, captivating, and geared toward conservation, this slice of the shop is all about conscious consumption. Many of the items found here were hand-crafted by the inhabitants of some of the world’s most vulnerable ecosystems. Others come to us from Safari West conservation partners and support their ongoing work. What kind of Safari park would we be if we didn’t have something for the kids? In the Children’s Jungle snakes hang from the ceiling and stuffed giraffes and zebra run amok. 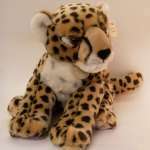 Toy animals and t-shirts, hand-puppets and board games, we have something for every child! The education can continue long after you leave us so drop into the Gift Gallery and take home something wonderful! For further information, please call us at (707) 566-3609.